Every Sunday, we post 5 of the best geofilters we have seen during the previous week. 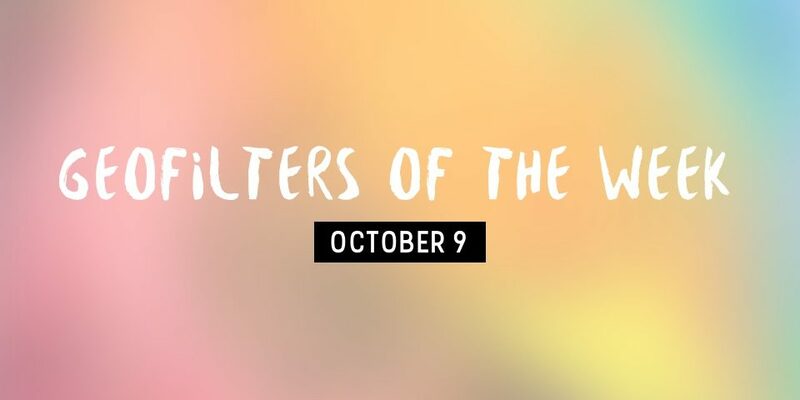 If you are looking for some Snapchat geofilter ideas or design inspiration for your geofilters, check out our 5 favourites from this week below. 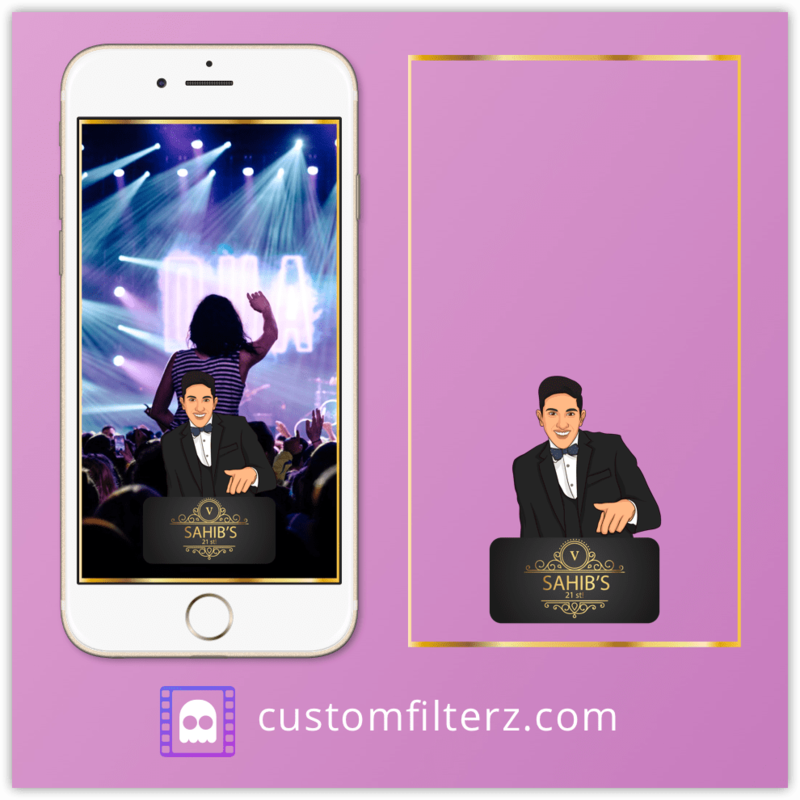 If you have any geofilter designs to add to the list, please let us know in the comments section. We would love to hear which your favourite are! 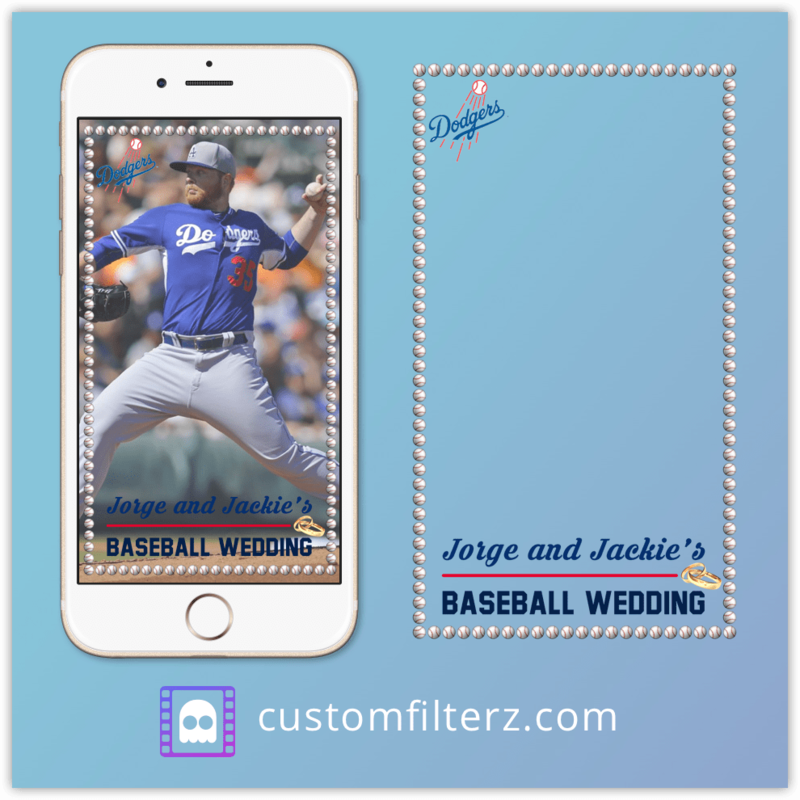 First we have this baseball themed wedding geofilter created for Jorge and Jackie on their special day. It came out great and was a great addition to their day as the filter was used over 2,000 times! Loughborough Enactus used their geofilter to increase engagement with students at their freshers fair. 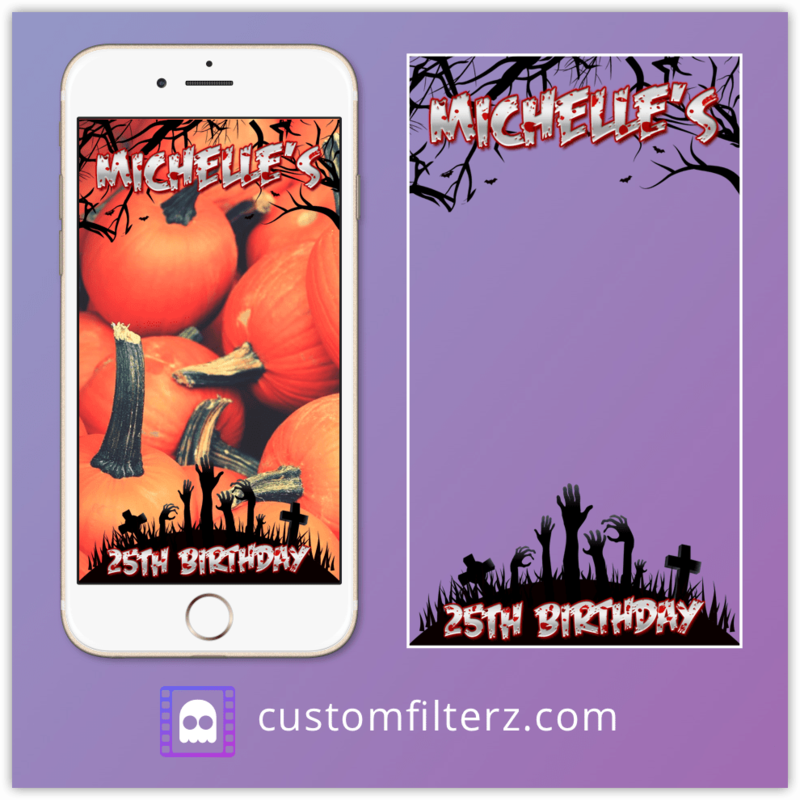 Halloween is just a few weeks away and Custom Filterz have a special offer where you can get your very own geofilter for just $9.99! You can choose from various templates and customize the text to suit your celebration. Crossfit 330 made their bootcamp extra special with their own Snapchat geofilter! Finally, Sahib celebrated his 21st birthday in style with his own birthday geofilter. We include custom illustrations for no extra cost so you can really impress your friends. If you have spotted any cool geofilter designs or used any yourself this week, we would love to hear about them in the comments below. Also, let us know which your favourite designs from this weeks 5 are. Otherwise, thanks for reading and we’ll be back next week with another geofilter update. Hope you enjoyed these geofilter ideas and designs! 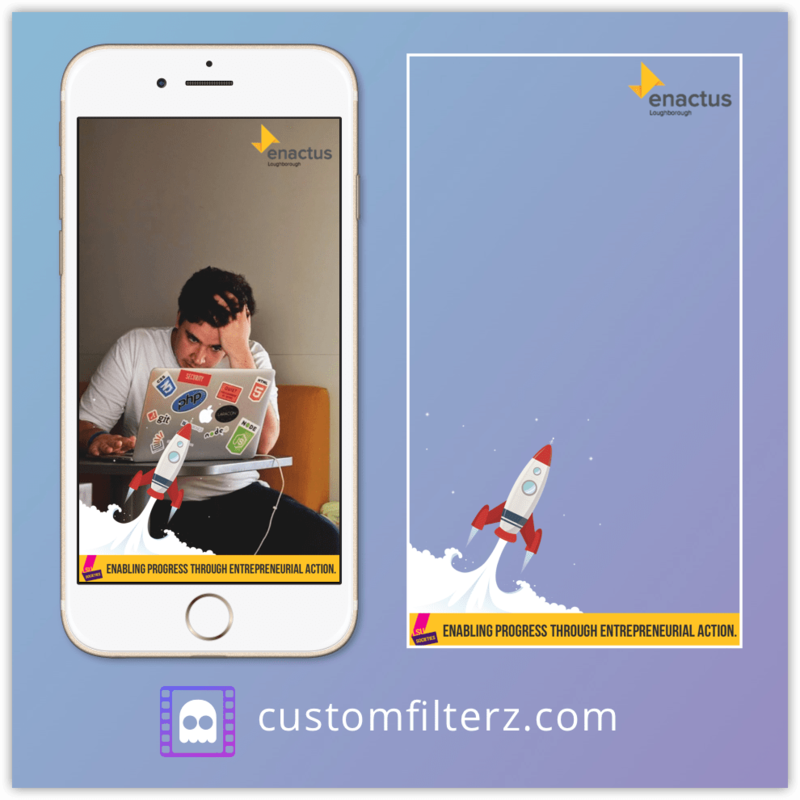 *All geofilter designs displayed in this article were created by Custom Filterz.